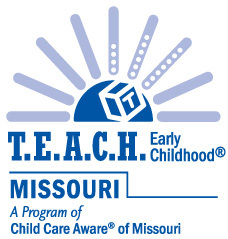 Learn more about the training topics offered by Child Care Aware® of Missouri. Face-to-Face and Online real time clock-hour workshops are offered at no charge. Also, Online On Demand options are available for a fee. All clock hours are approved to apply to Missouri’s professional development requirement. T.E.A.C.H. MISSOURI Scholarship Program is an educational scholarship opportunity for early childhood programs in licensed centers, family child care homes or group homes/small centers. 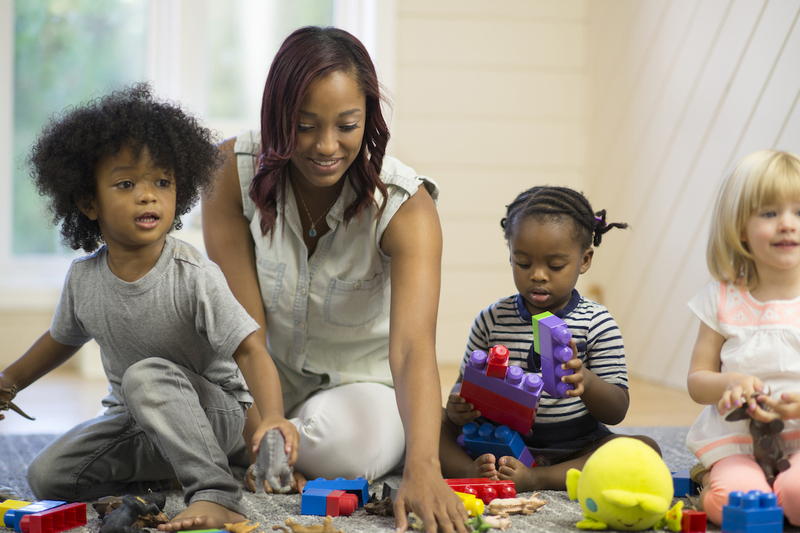 Show Me Child Care Resources is a shared resources website that focuses on helping child care programs grow while building on the quality of care provided. It offers classroom and teacher tools, savings opportunities, business and HR supports, and much more for the early childhood community in Missouri. 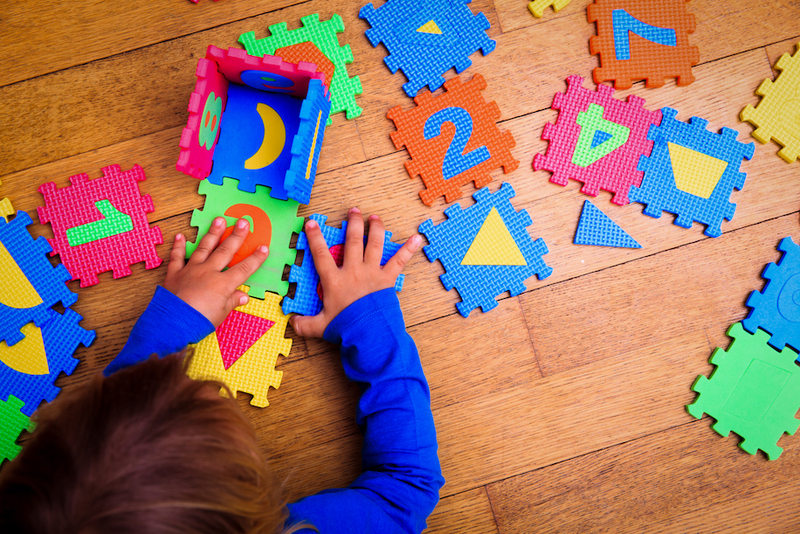 Find the resources on options available to both existing child care programs and for those that are interested in opening a child care program. Find programs and services available at a state and national level on opening a new child care programs, financial and technical assistance, professional development, accepting children with diverse needs/abilities and other resources.